New Delhi [India], April 7 (ANI): Twenty-one Opposition parties have submitted before the Supreme Court that they were agreeable to a delay of even five days in the declaration of the Lok Sabha poll results if the Election Commission (EC) approved their demand for verification of 50 per cent votes through paper trail. They also said delay will only occur if the poll body chooses not to increase the manpower. "If the manpower is increased, counting can be completed in a day even if 50 per cent EVMs are verified using paper trails. We are not casting any aspersion on the Election Commission. We only want a free and fair election process,” the parties said. 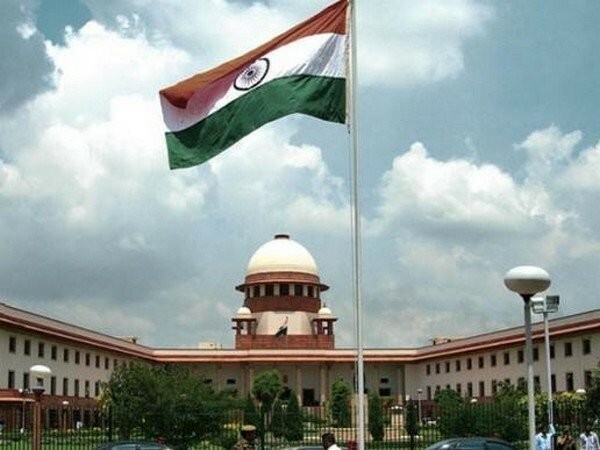 The affidavit was filed after the apex court granted time to the parties time till April 8 to respond to the stand of the election watchdog that verification of 50 per cent of Voter Verifiable Paper Audit Trails (VVPAT) in all constituencies will delay counting. The EC, in an affidavit, has pointed out logistical difficulties in carrying out 50 per cent verification of VVPATs. This will delay the announcement of results by at least six days, according to the Commission.